The only way you can save on your cargo insurance is to shop around and see what companies have the best cargo insurance rates. The price for your cargo insurance depends on what cargo you include in your policy. For example, coverage for hazmat will cost you much more than coverage for produce. So apart from obvious, what can you do to lower your cargo insurance rates? 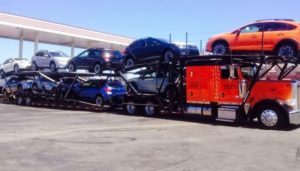 There’re several things that will help you get the best available price for your cargo coverage. 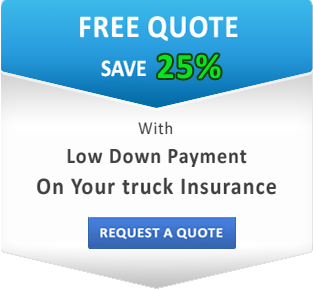 How can you lower your Cargo Insurance rates? First of all, you need to get quotes from several insurance companies. Shop at several companies in your area or contact an insurance agency to help you with this process. Be smart when you are getting your cargo insurance policy. There can be all kinds of cargo on your policy, but the more you have, the higher the rates are. 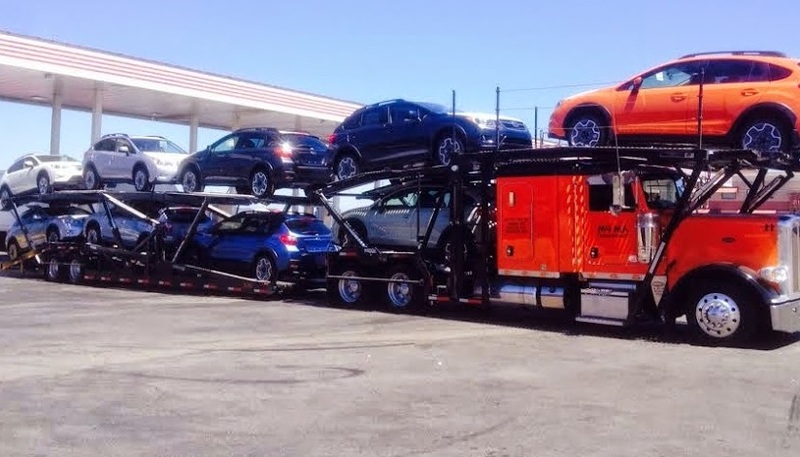 Don’t include any types of cargo you do not usually haul. If something comes up and you need to add some cargo to your policy, you can always do that if you work with a reliable insurance agent. Make sure you choose the agency you can always reach not to lose any great opportunities only because you can’t get to the agent. Be careful setting limits and deductibles. Choosing a higher deductible can bring the price down significantly. But make sure you are comfortable with the amount. If an accident happens, you must be sure you can pay the chosen amount out of your pocket. Lower limits can also lower the premium, but they also must be able to cover you if anything happens to the cargo. Contact SafeLine Truck Insurance and let our professional agents take care of your cargo insurance and see how you can optimize your cargo insurance rates. We are looking forward to assisting you!